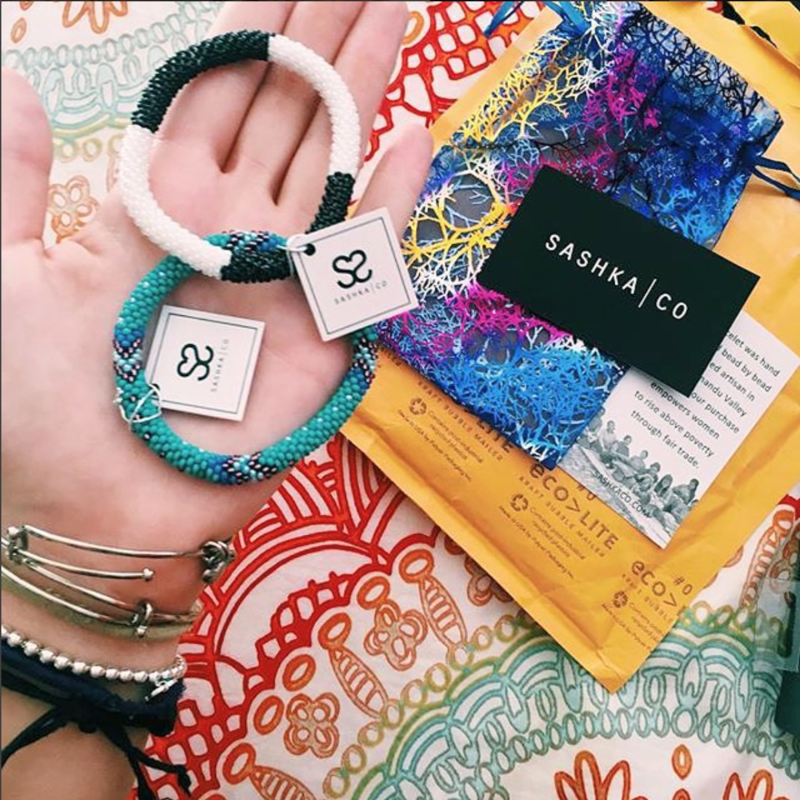 Sashka Co. glass beaded bracelets are handcrafted by artisans in the Kathmandu Valley of Nepal. 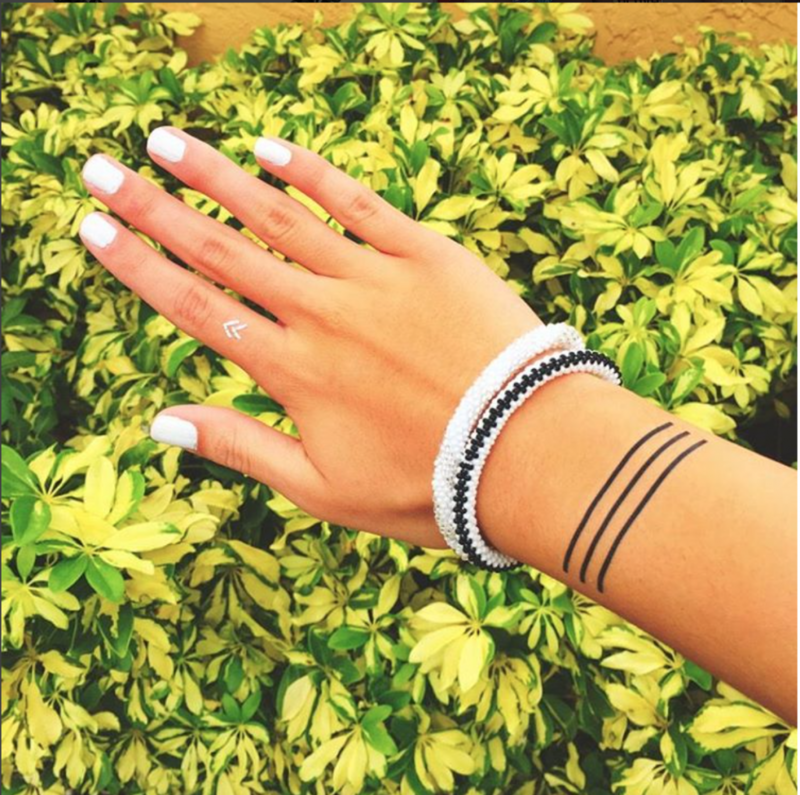 These bracelets roll over any hand and are crocheted with the world’s finest glass beads. Proceeds from your purchase empower Nepalese artisans to rise above poverty through fair trade. Each bracelet is carefully handmade bead by bead. Skill, passion, and some of the world’s finest glass and sterling silver beads go into each one. Fair Trade enables sustainable development and community empowerment by cultivating a more equitable global trade model that benefits farmers, workers, consumers, industry and the earth.